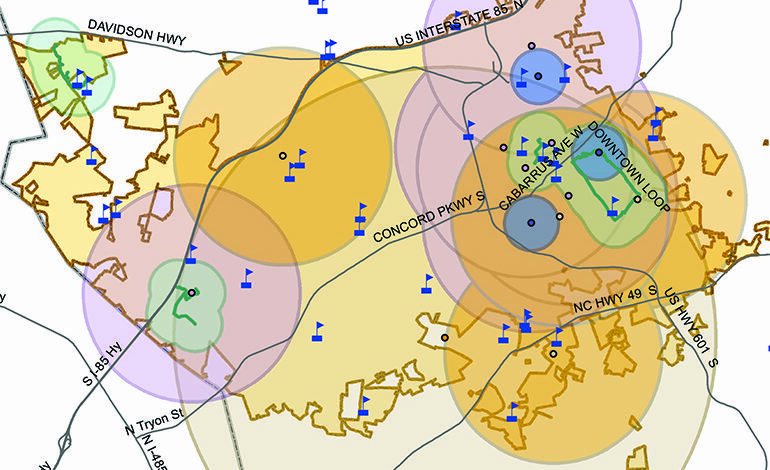 Concord’s distinction as one of the fastest growing communities in the Charlotte Metro area reinforces its status as a vital player in an emerging growth area in the region. The City of Concord recognizes the value of parks and recreation and as its population continues to grow, the Parks and Recreation Department strives to provide high quality and affordable recreation opportunities for all its residents as well as residents of surrounding communities. The purpose of this Comprehensive Parks and Recreation Master Plan is to ensure the City’s recreation programs and facilities will continue to meet residents’ needs over the next 5-10-15 years. This plan is designed to evaluate the existing and future park and recreation supply and demand, and to make recommendations for new facilities, programs and improvements. 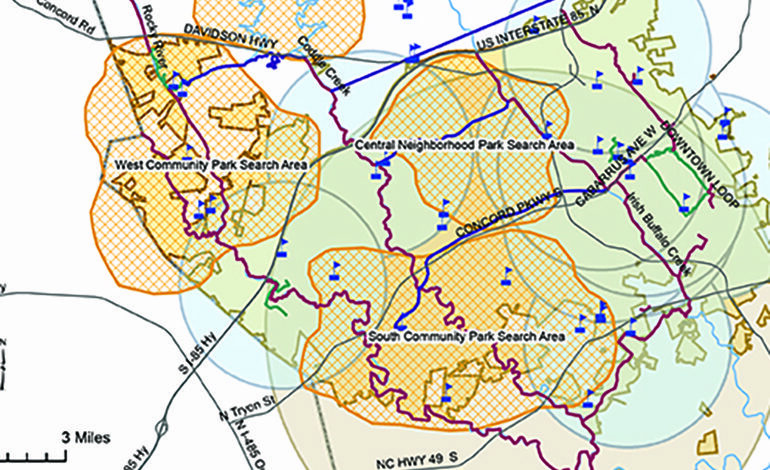 Working with the Concord Parks + Recreation Department, the Mayor’s office and Concord City Council, the City Manager’s Office, Citizens of Concord and consultants with Management Learning Laboratories and Highland Mapping, we created general strategies (i.e. Advancing accessibility audits and inventories of existing parks and facilities) as well as specific programming strategies (i.e. Expanding travel offerings to include more nature-based activities like hiking, fall foliage, canoeing, etc.). The recommendations provide a comprehensive look at many different areas where the growing population of Concord can be served by the City’s Parks + Recreation Department.